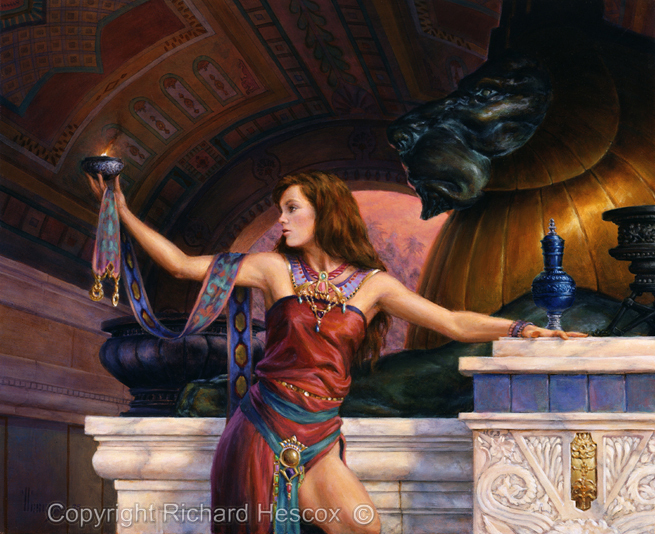 Richard Hescox Imaginative Realism artwork. 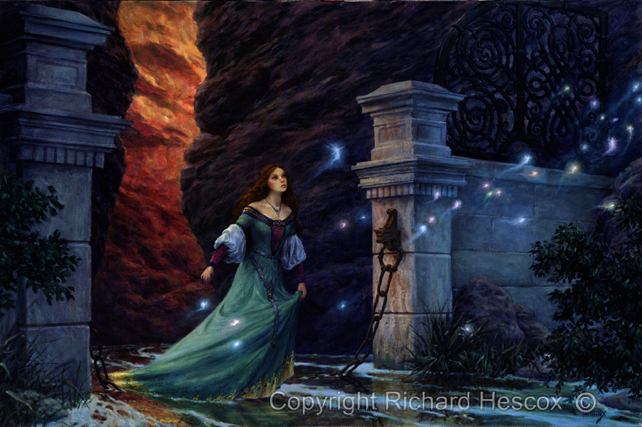 Fantasy paintings. 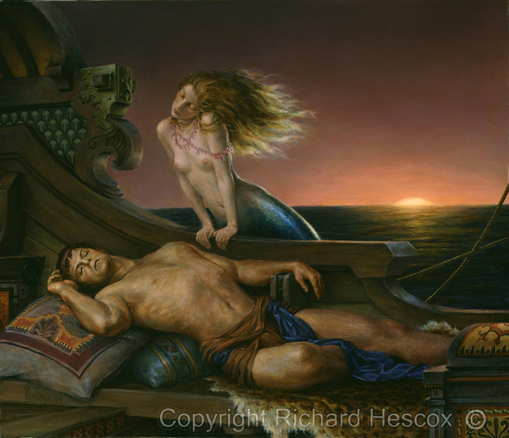 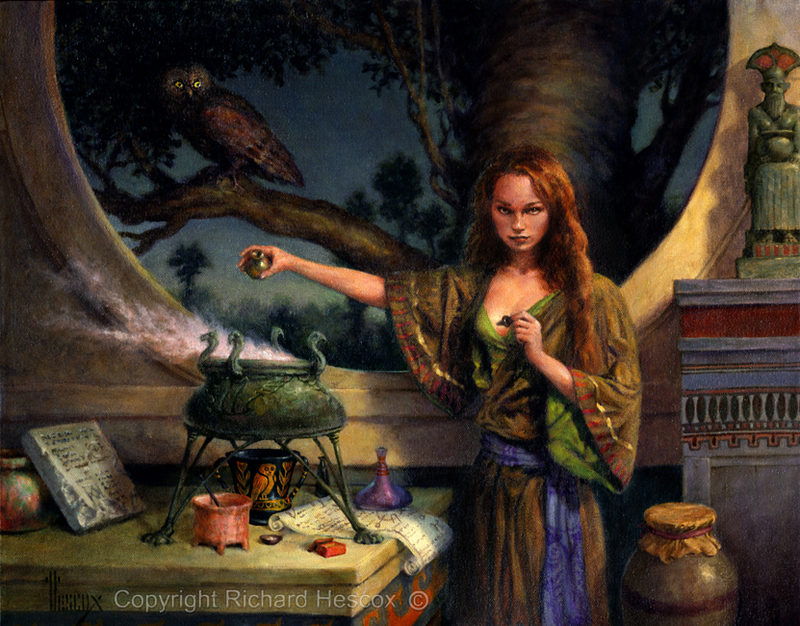 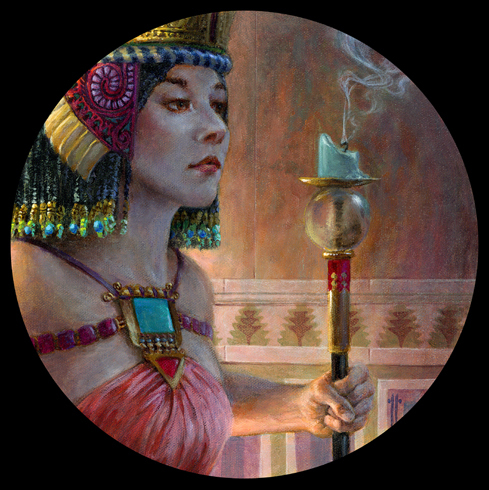 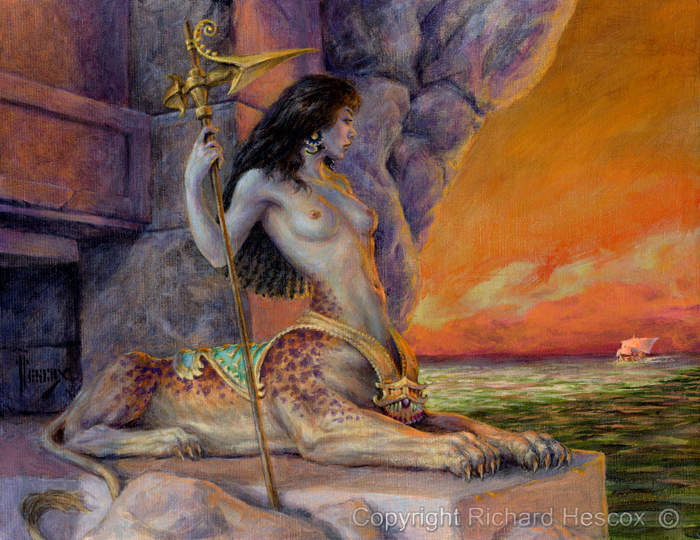 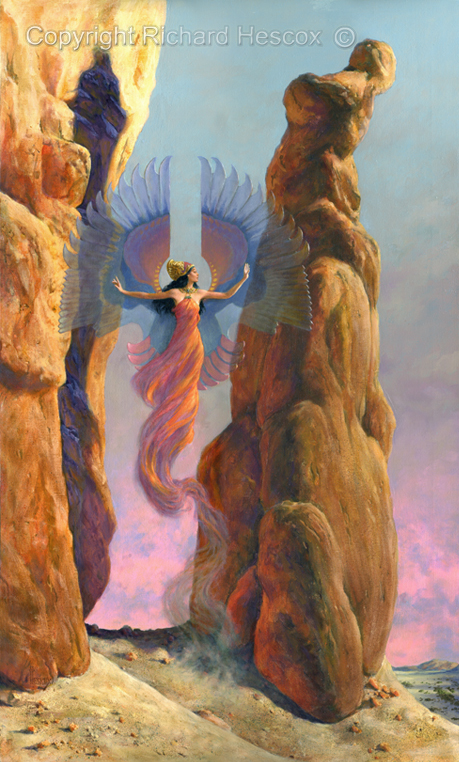 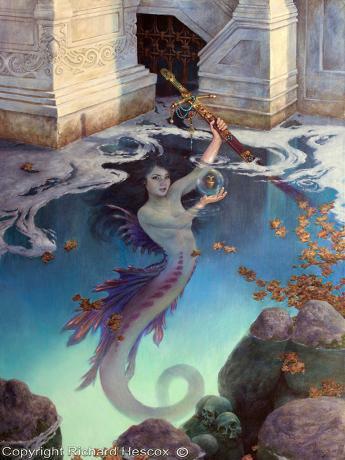 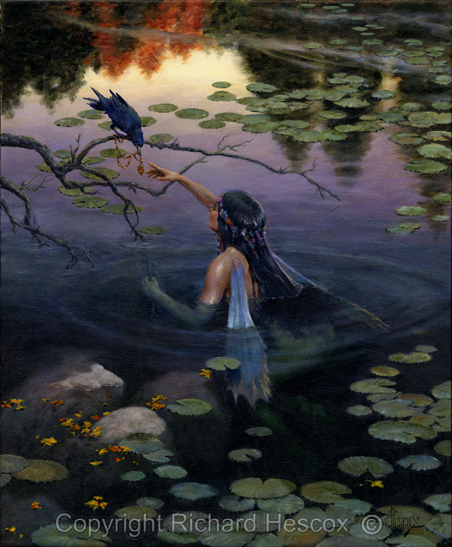 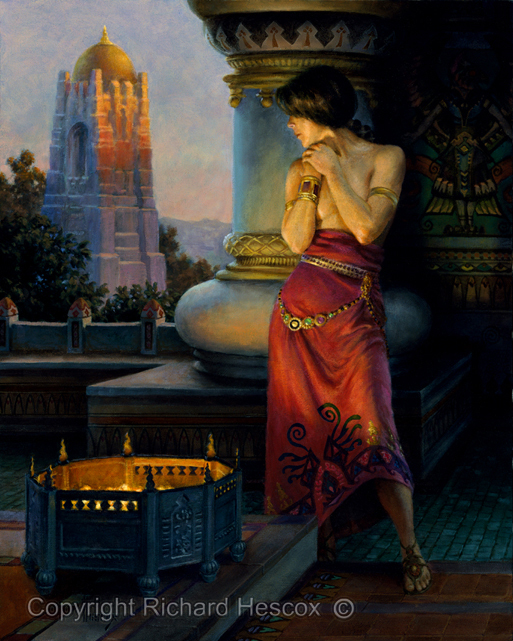 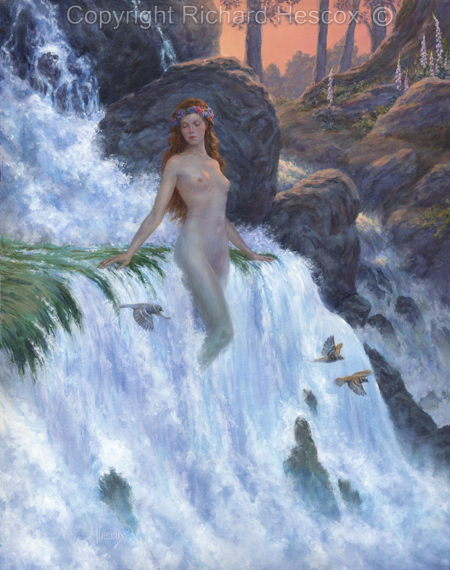 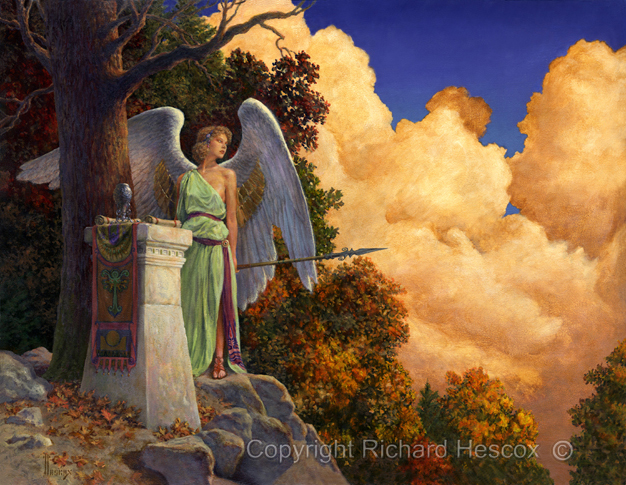 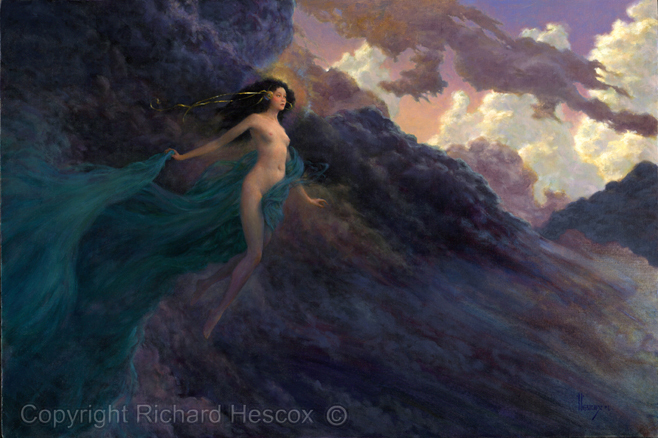 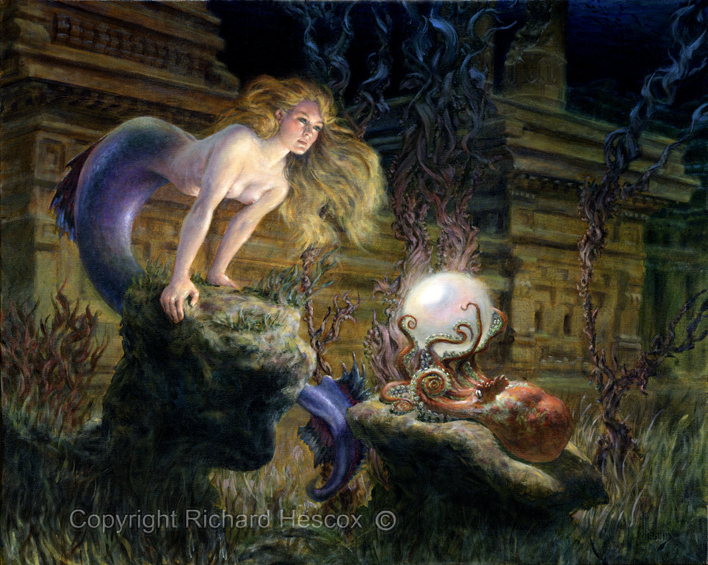 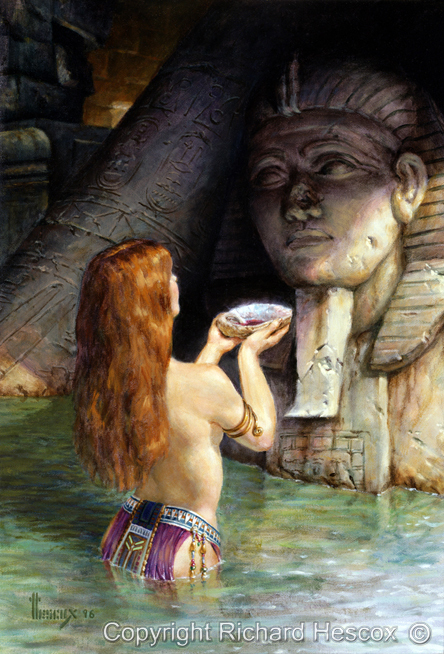 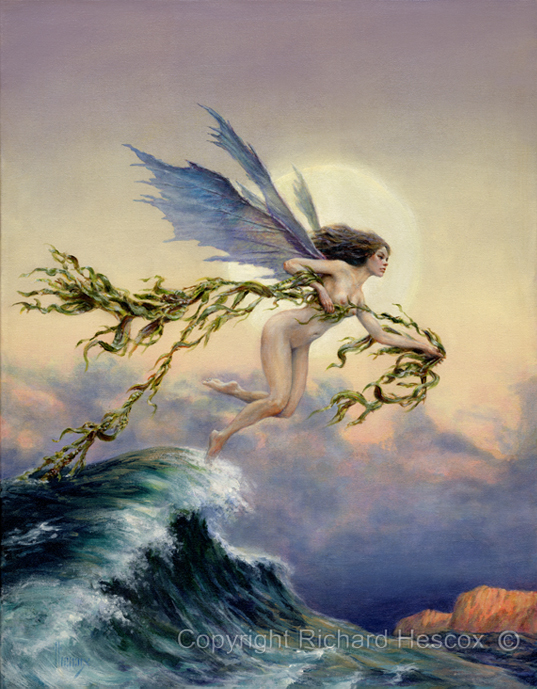 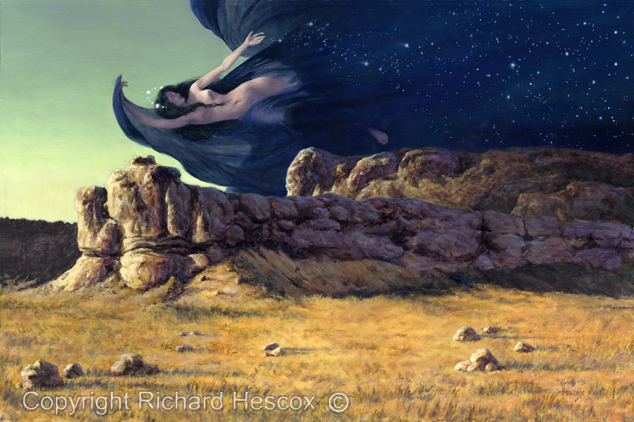 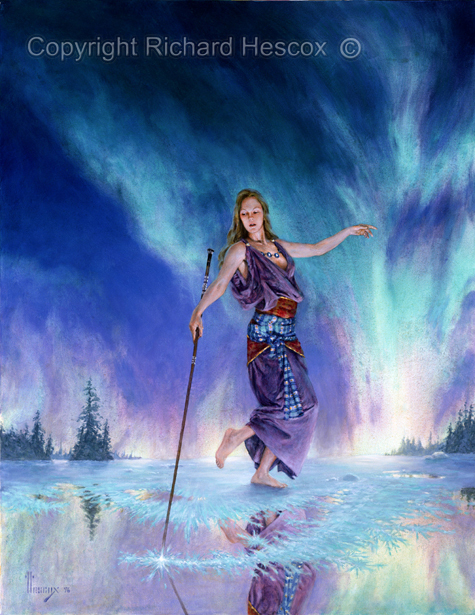 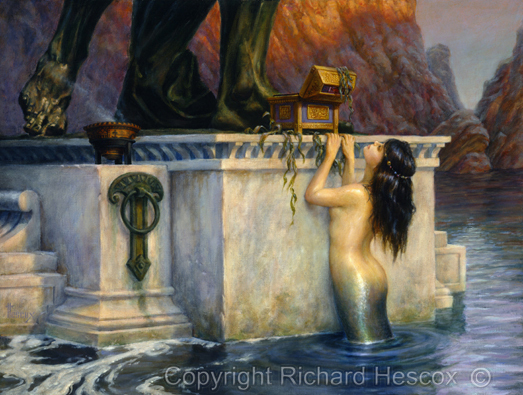 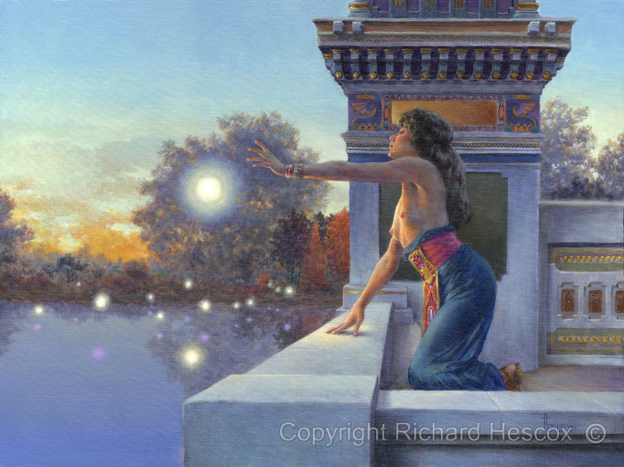 Imaginative Realist painter Richard Hescox has created these and numerous other images of "Lyrical Fantasy"